Trying to reach out to the student market? Then you need to work with JMSU. 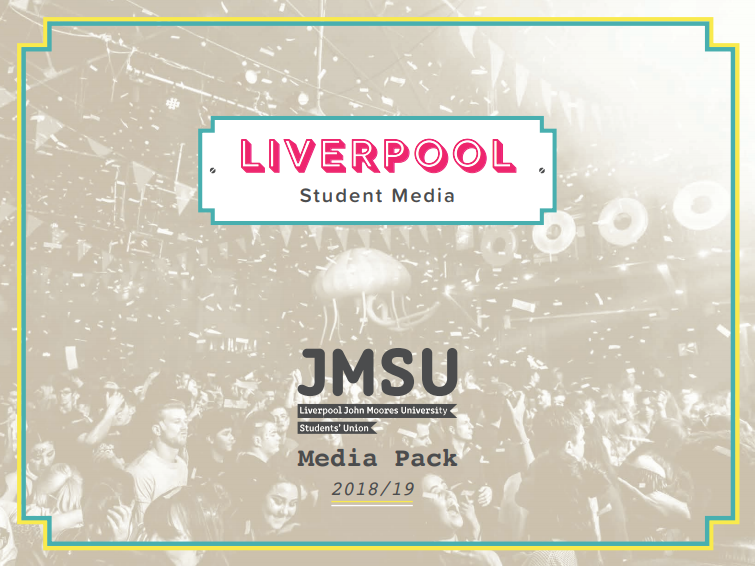 JMSU has over 22,000 members, and we're in a great position to help you advertise your business, organisation or project.